We specialize in plastic and reconstructive surgery. Cosmetic surgery includes surgical and nonsurgical to reshape the body to improve appearance and self esteem. Reconstructive surgery is performed to restore form and function to the body due to birth defects, trauma, infection or disease. 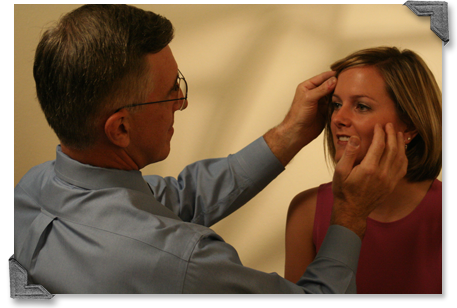 View contact information and locations for Cosmetic & Plastic Surgery services.